The Bucket Dredger is one of the mechanical dredgers. A bucket Dredger is a stationary dredger that is equipped with a continuous chain of buckets, which are carried through a structure, the ladder . This ladder is mounted in a U-shaped pontoon. The drive of the bucket chain is on the upper side. The bucket dredger is anchored on six anchors. 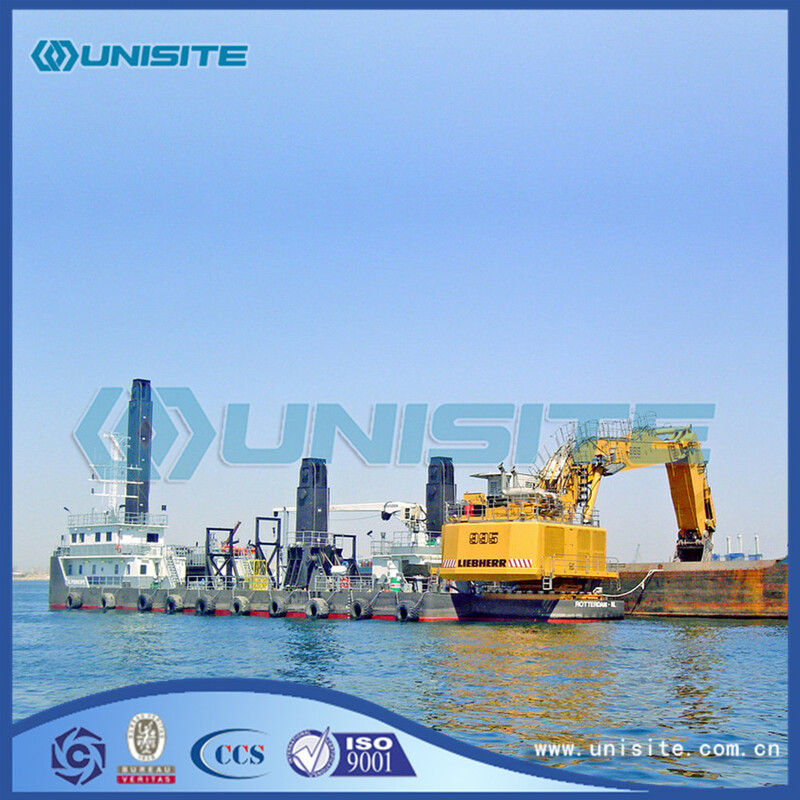 1, when the construction area conditions, is not affected by the width of cut dredger and edge water depth limit, should adopt oblique cross cut construction method. 2, the narrow channel, channel depth is less than the dredger draught, should adopt fan-shaped horizontal excavation construction method. 1, when the dredging area of mud layer is too thick, soft clay layer thickness of more than 2~3 times of high mud bucket, sand and hard soil and mud layer thickness of more than 1~2 times the bucket high, should be stratified excavation. The thickness of the layer is generally used 1~2 times higher than the height of the visible soil. 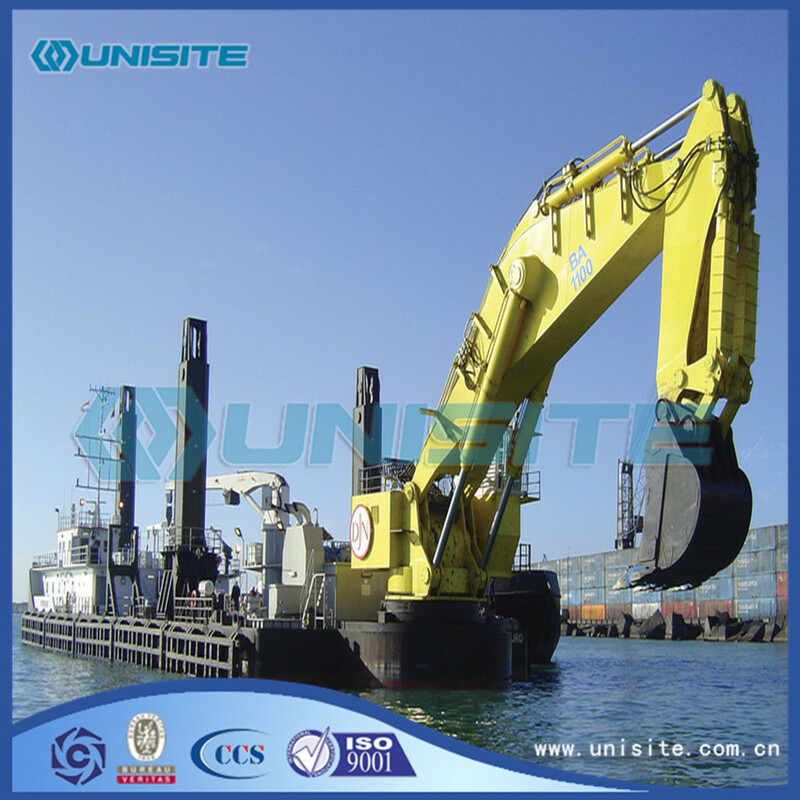 Chain bucket dredger is suitable for current construction. 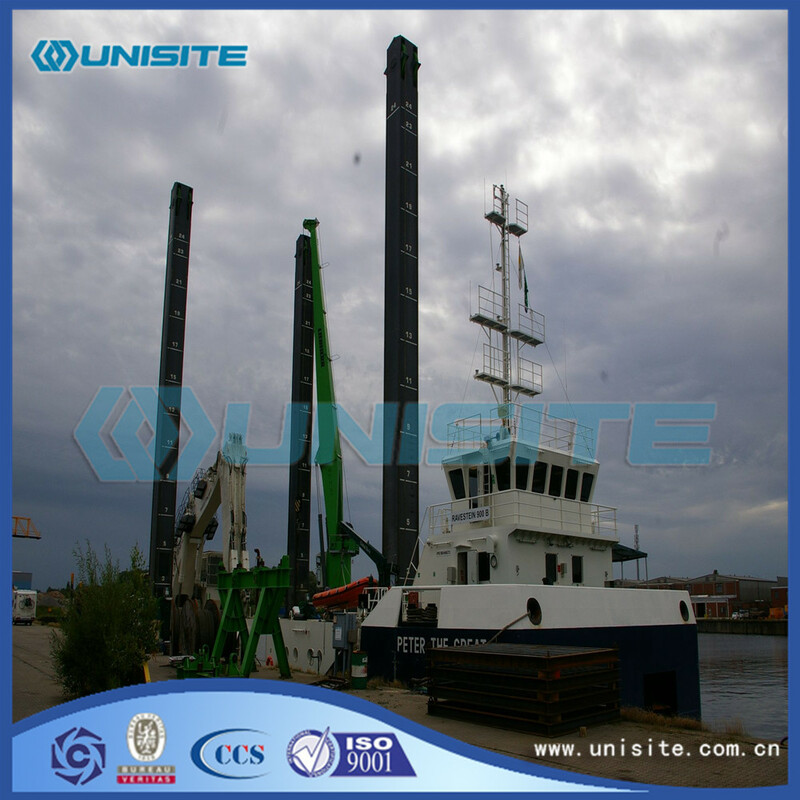 Only in the construction conditions or by limited construction is downstream fluctuation trend under the condition of downstream construction should be used when the stern mooring ship forward main control. Looking for ideal Bucket Marine Dredger Manufacturer & supplier ? We have a wide selection at great prices to help you get creative. 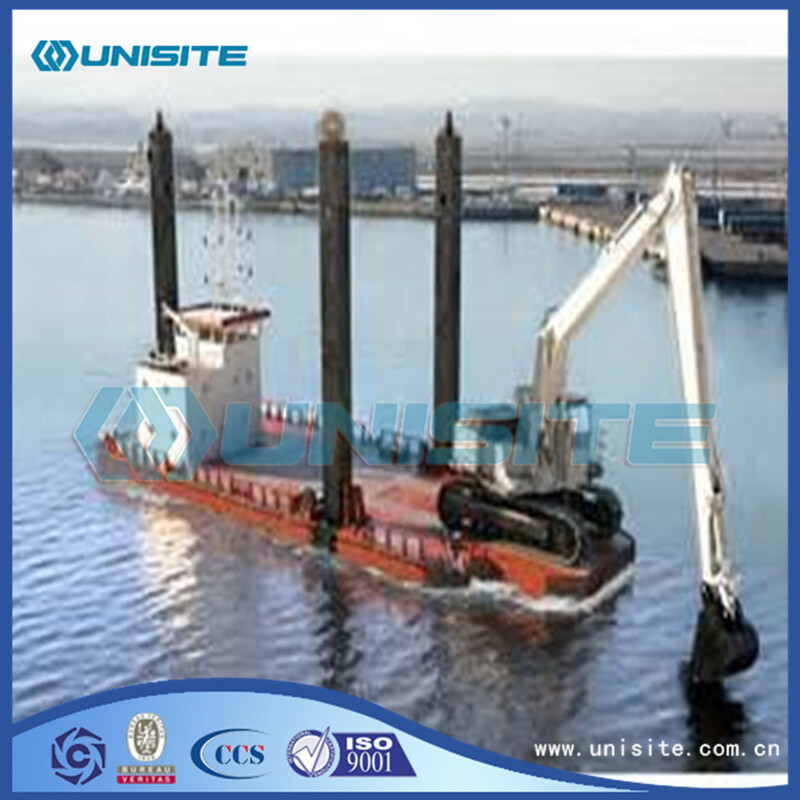 All the Chain Bucket Dredger are quality guaranteed. We are China Origin Factory of Bucket Chain Dredgers. If you have any question, please feel free to contact us.